Spring is on its way! In the coming weeks I'll be enjoying all the pastel colors, fun family functions, and crafty activities that make this time of year so wonderful. I'm getting ready to go into full swing Easter mode. I get really festive around holidays, really really festive. I think it's really fun for the kids and I cherish all of the wonderful memories that come with family activities and crafts. I'm currently looking for fun things to do with both of the kids so if you have any suggestions send them my way! In honor of the snow melting, the sun shining, and Easter around the corner I've put together this installment of pin-spiration. It's sure to put a spring in your step! 1.// Time to pull out all my beautifully colored melmac, this little display has me envious! 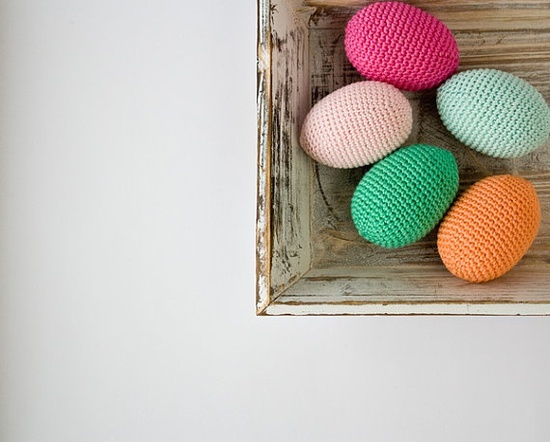 2.// A fun little Easter project for all of you crochet junkies out there.3.// I love a good pastel rainbow manicure! 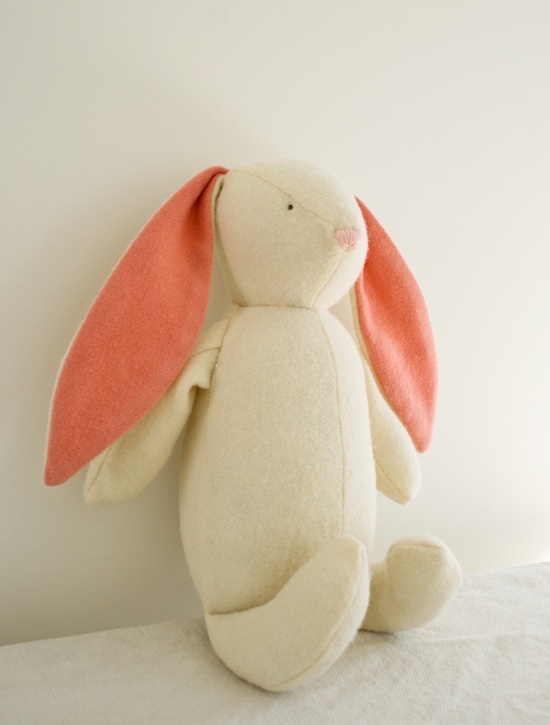 4.// A sweet handmade gift for your little honey bunny, stick it in their Easter basket, it's sure to be a hit! 5.// A little style inspiration for all my family shindigs. 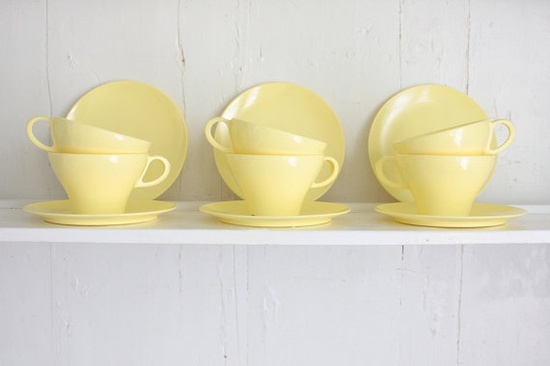 6.// I'm going to have to attempt these cute little nests! 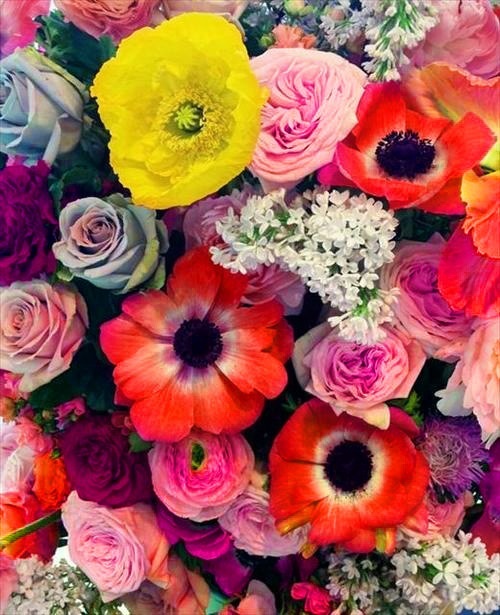 7.// A bouquet of these is just what my house needs. Hi! I'm a new follower from the blog hop! Thank you for hosting! Love reading new blogs! Loving all the super fab pins! your blog is beyond amazing. I love your layout and design. It makes mine look completely lame!! haha i love this blog hop idea and am so happy I found your site. Stole your blog button too! I'm your newest follower and am excited to see your upcoming posts! Hi! I'm your newest follower from the blog hop. Your ideas are so cute, and I can't wait to read more! Hi Autumn, tx for co-hosting! I hope you'll visit my blog and, if you like what you see, follow me back! I am a new follower! Thanks for the link up! I am ready for spring! Well Im ready to no longer wear tights and puffy coats! Just found your cute blog! Lovely pins. I'm so ready for Spring!!! 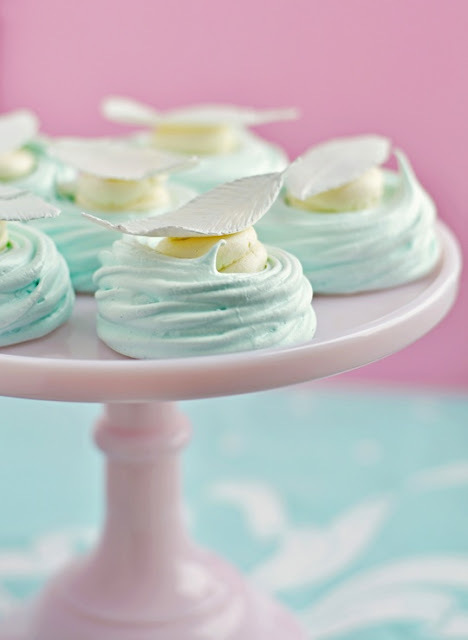 I love all your spring-y, Easter-y pins. It makes me in a festive mood too. I'm stopping by and becoming a new follower from the GFChop. Thanks for co-hosting. This is my first week being a part of it. I blog at Adventures of a Semper Fi Family if you'd like to stop by and say hello (and follow along). Love the makeup and nails in the third pic! These are all great spring inspiration. I'm a new follower from the GFC Collective! New follower via the link-up! Cute inspirations!